CoconutsPark - Buuka of Southern Island: Episode 58 is another Japanese point and click type room escape game by Coconuts Park. Good luck and have fun! CoconutsPark - Buuka of Southern Island: Episode 49 is another Japanese point and click type room escape game by Coconuts Park. In this game, you try to find the items and solve puzzles to escape the room. Good luck and have fun! CoconutsPark - Buuka of Southern Island: Episode 47 is another Japanese point and click type room escape game by Coconuts Park. 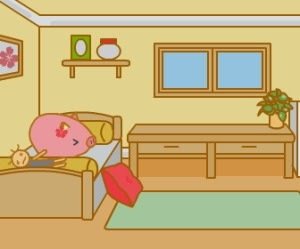 In this game, you try to find the items and solve puzzles to finish the game. Good luck and have fun! CoconutsPark - Buuka of Southern Island: Episode 46 is another point and click type room escape game by Coconuts Park. In this game, you try to find the items and solve puzzles to finish the game. Good luck and have fun! CoconutsPark - Buuka of Southern Island: Episode 41 is another point and click type room escape game by Coconuts Park. In this game, you try to find the items and solve puzzles to finish the game. Good luck and have fun!